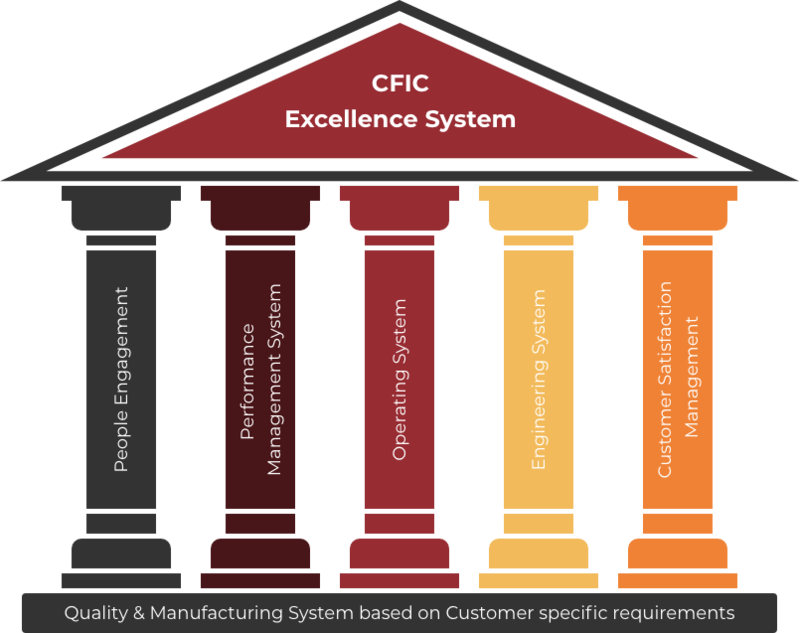 CFIC Excellence System is about developing and strengthening the management systems and processes of the organization, to improve performance and create value for stakeholders. CFIC Excellence is much more than having a quality system in place. CFIC Excellence is about achieving excellence in everything we do (including leadership, strategy, customer focus, information management, people and processes) and most importantly achieving superior business results.